Council, Baradel, Kosmerl & Nolan, P.A. is pleased to announce that Morgan E. Foster has joined the firm as a partner. Ms. Foster will focus her practice in the area of family law with a concentration in divorce, division of property, alimony, custody, visitation and child support. 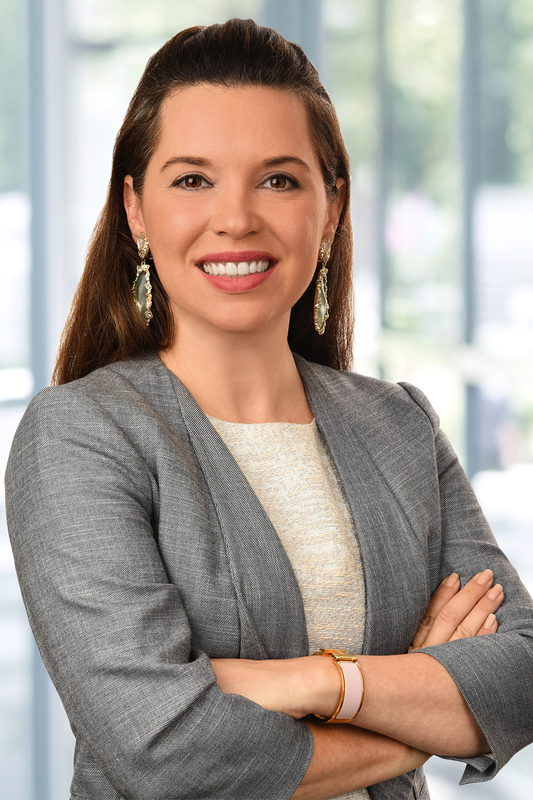 In her family law practice, Ms. Foster draws on years of experience representing corporate clients (including Fortune 500 companies) in matters involving disputes arising from corporate mergers, buy-outs, sales, acquisitions or other dissolution. Ms. Foster applies her experience with “corporate divorces” to assist clients with complex divorce and custody issues, including complicated division of property. Ms. Foster’s empathy and ability to quickly connect with clients allows her to excel in the area of family law. Ms. Foster received her B.A. from Brown University with honors in 2001 and her J.D. from Emory University Law School in 2005. Ms. Foster was nominated by attorneys in the region and named a “Leading Lawyer” in the area of Family Law by What’s Up Magazine. She is admitted to practice in Maryland, Washington D.C. and Georgia and can be reached at [email protected] or 410-268-6600.